Celebrating the Jean-Claude Biguine Way! 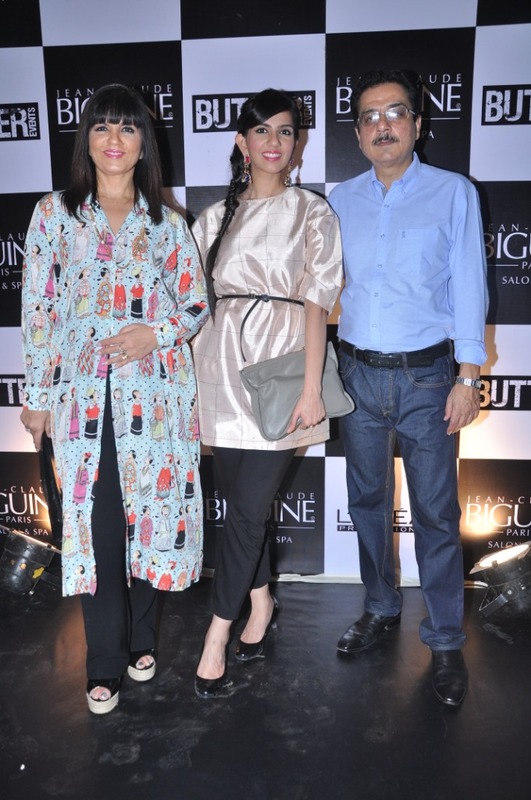 On Saturday, all roads in Mumbai led to Olive Bar & Kitchen to be in company of Jean-Claude Biguine, who visited India for the 5th successful anniversary of the premium salon & spa in India. The evening was enjoyed with much glitz and glam as in attendance were Vidyut Jamwal, Shaina NC, Gul Panag, Mandira Bedi & Raj Kaushal, Salim Sulaiman among others who graced the event with their presence. 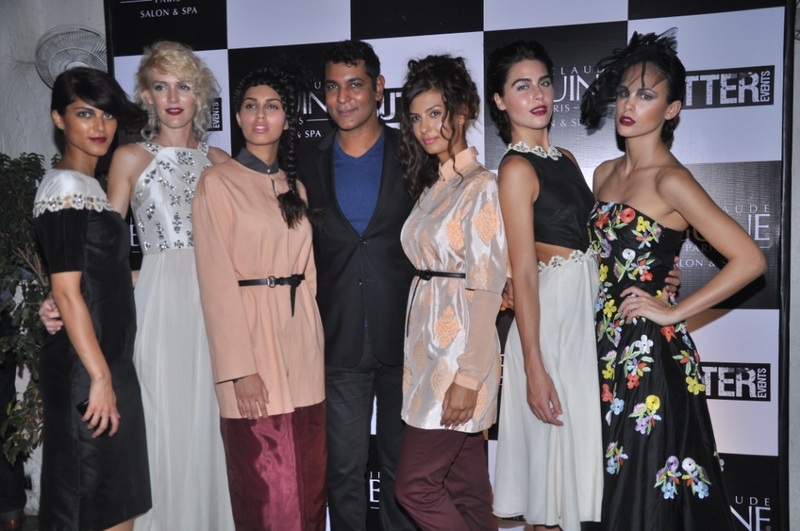 The talk-point of the evening definitely was the fact that designers Troy Costa, Nishka Lulla and Drashta Sarvaiya teamed-up with coiffures from Jean-Claude Biguine India for a gala fashion affair. The evening beautifully displayed the coming together of hair couture and apparel design in the spirit of Parisian style and fashion. Let us turn to what the man of the moment had to say,” Beauty is always there…it needs to be enhanced with the right services in the right mood by well trained professionals who practice beauty as a passion, not a profession”, said Jean-Claude Biguine. So, boys and girls- never the let the spirit of beauty die! This entry was posted in Beauty, News, Spa, Uncategorized, Wellness and tagged Beauty, Salon, Spa. Bookmark the permalink.